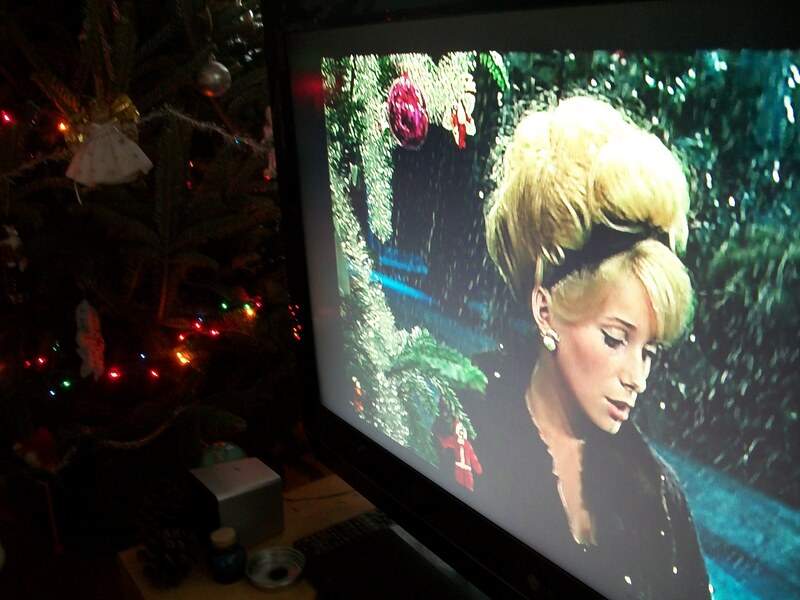 This entry was posted on Wednesday, December 25th, 2013 at 8:49 am	and tagged with Jacques Demy, Les parapluies de Cherbourg, The Umbrellas of Cherbourg and posted in Holiday Posts. You can follow any responses to this entry through the RSS 2.0 feed. I hope to be reading about them on your blog soon!